Do you know your best customer? Seriously - do you really, really understand your best customer? For example, do they live in a big city or the suburbs? Watch Jeopardy or Modern Family? Use their iPhone nonstop, or get nervous about new technology? If you don't know the answer, it's time to do some research. Asking these types of questions will help you paint a clearer picture of your target customer - what marketers like to call their "buyer persona" - which will help you make smarter marketing decisions that always cater to the needs of your target customer. The key to successful marketing is making marketing people love. And the first step to making marketing people love is understanding *what* your best customer loves. Once you understand your buyers' loves, needs, and interests, you can use this information to guide all of your marketing moving forward. Not only will you be successful, but you'll also make your buyers happy! You don't want a bunch of visitors to your website. You want your ideal client to visit your website! 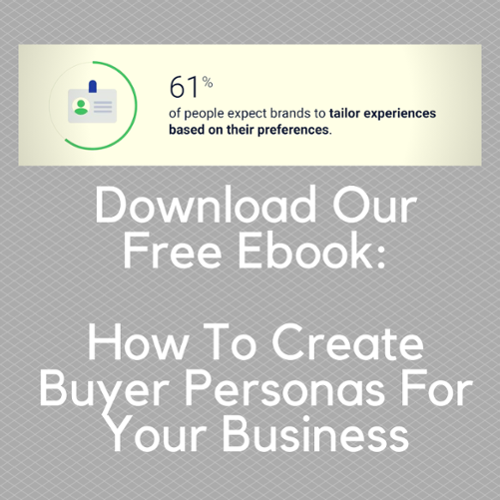 Buyer Personas allow you to take a deeper dive into your ideal customer. Buyer personas are fictional, generalized representations of your ideal customers. They help you understand your customers (and prospective customers) better, and make it easier for you to tailor content to the specific needs, behaviors, and concerns of different groups. HubSpot offers a really cool online tool to help you create buyer personas. You want potential customer to visit your website and say, "They get me. They understand my problems and can solve them." Review your contacts database to uncover trends about how certain leads or customers find and consume your content. HubSpot customers: You can create and manage your personas within the Contacts tool. Analytics That Profit is a HubSpot Certified Agency Partner and a certified Growth-Driven Design Agency. Our staff is certified in HubSpot Marketing Software, Content Marketing, Email Marketing, Contextual Marketing, HubSpot Sales Software, Delivering Client Success and Growth-Driven Design. We are also certified by Google for Google Analytics and AdWords. The internet has leveled the playing field for competition among small and large companies. Potential customers use the internet to research companies long before they contact them directly. Inbound marketing is customer-centric, not seller-centric. The Inbound approach is all about designing your website for conversion by providing valuable content that your ideal customer actually wants and is willing to provide information in exchange for that content. HubSpot defines Inbound as a method of attracting, engaging, and delighting people to grow a business that provides value and builds trust. As technology shifts, inbound guides an approach to doing business in a human and helpful way. Inbound is a better way to market, a better way to sell, and a better way to serve your customers. When good-for-the-customer means good-for-the-business, your company can grow better over the long term. Once potential customers provide their information, you must nurture that relationship with offers that add value to the relationship. Gone are the days of canned emails and generic white papers. Segmentation of your leads into specific buyer profiles is critical to identify the offers/information that are specific to their buying process. Leads will continue along the buyer's journey if and only if you establish brand trust and credibility with your offers. You have nurtured the relationship and they have become a customer. Now what? Your competitors want your customers as much as you want them. Remarkable content offers must be made to existing customers to keep them. This approach allows the buyer to be in control and allows you to get out of the way and let them buy from you! HubSpot provides a full platform of software for marketing, sales, service, and customer relationship management. These tools are powerful alone, but they’re even better when used together, helping you grow with the inbound methodology. It still does not stop there. Once someone has moved themselves from being a Marketing Qualified Lead to a Sales Qualified Lead, your Inbound Marketing Strategy continues. We consistently reference the Prospects Report in HubSpot, as you can easily identify who is visiting your website and use your Buyer Persona information to connect with leads on LinkedIn. Quit wasting time arranging a meeting. The Meetings Tool eliminates the endless cycle of emails trying to coordinate schedules. Combining Email Templates and Sequences allows sales to focus on selling! Don't forget about Predictive Lead Scoring to allow sales to focus on highly qualified leads. "Content marketing is a strategic marketing approach focused on creating and distributing valuable, relevant, and consistent content to attract and retain a clearly defined audience — and, ultimately, to drive profitable customer action." Creating blog posts is certainly one part of Content Marketing. When thinking about blog posts, you need to return to your Buyer Personas and create content that will engage them and position you as a thought leader in your industry. Thought Leadership - Posts that explain fundamental shifts in an industry, or ask the reader to rethink conventional wisdom. Newsjacks - Timely content that either reports on industry news, or finds unexpected tie-ins with popular news items. eBooks - Incredibly popular format for content; typically presented as a PDF and redeemed behind a form. Research Reports - Often presented as a gated PDF, or an ungated microsite. Tools & Templates - Because they're extremely utilitarian in nature, tools and templates often prove to be incredible for long-term lead generation despite the upfront resource investment required. Infographics - These can be embedded in blog posts and shared on social media. SlideShares - Some social media managers focus a lot of energy on SlideShare as a channel and create content exclusively for it. Once you create valuable content for your ideal customer, it needs to be distributed across all relevant channels. Remember that Buyer Persona thing. This is why we listed it first! 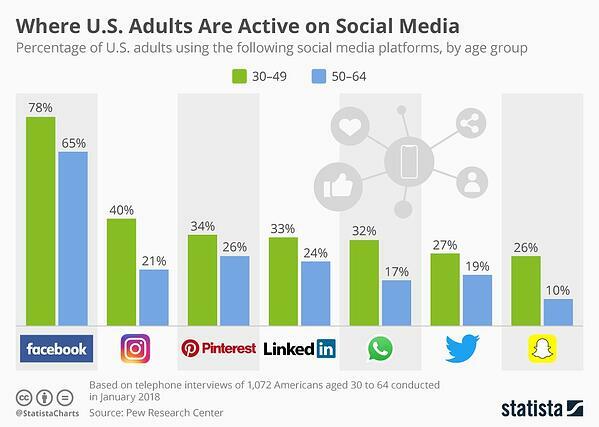 Social Media doesn’t just belong to Marketing anymore. Actions that a social media manager takes can affect all other departments, with Sales and Support receiving the majority of the impact; be sure to keep this in mind when monitoring your channels. According to research from A Sales Guy, 72.6% of salespeople who incorporated social media into their process outperformed their colleagues. In addition, socially savvy reps beat their quotas 23% more often. We call this Social Selling. 72% of people who complain on Twitter expect a response within one hour. In the same study, 60% of respondents cited negative consequences to the brand if they didn’t receive timely Twitter responses. Twitter is the new phone for customer support, and these stats prove the importance of a quick response when someone has an issue with your brand. A new study released by BRANDfog suggests that social CEOs are better leaders who can strengthen brands, build trust in products and services, demonstrate brand values, and communicate accountability - all by simply being on a social network. Monitoring your business’ social media presence is incredibly important. You need to respond to people talking about your brand and understand how people view your company. Social media isn’t this magical fairy dust that makes business leads come rushing in for your company. It’s hard work! 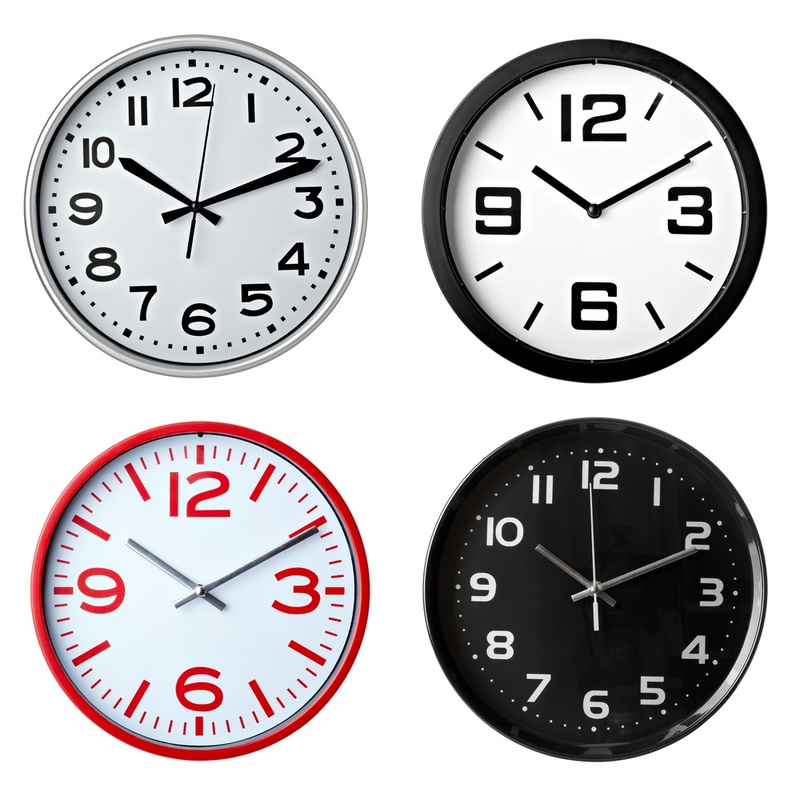 It requires time and effort, often across multiple departments and among multiple employees. 72% OF PEOPLE WHO COMPLAIN ON TWITTER EXPECT A RESPONSE WITHIN AN HOUR. The activity of each of your lead personas based on what product or service in which they are interested. The activity of thought leaders in your industry when they mention certain terms on social media. The conversation around the words and phrases that are core to your brand message and positioning. HubSpot makes this easy with their Social tool inside the Marketing Platform. It allows you to easily Monitor and Publish to social media and provides detailed reporting for you to identify what content is resonating with your audience. The need to login to all social media platforms is removed as you can respond and interact directly from HubSpot. Their “closed lost” leads’ mentions of certain terms. Questions or concerns users have about your products or services. Conversations your customers and leads are having about your products or services. Positive and negative feedback for your products or services. 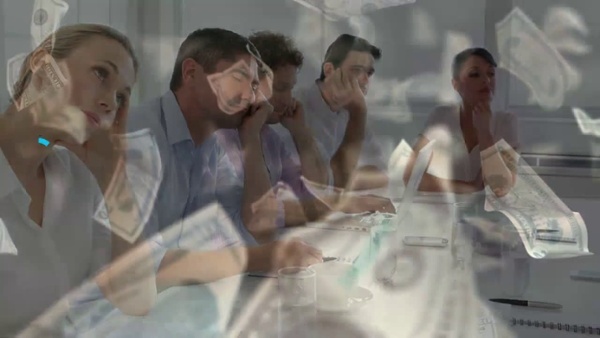 Conversations people are having about you and your executive team. Conversations your customers and leads are having about your products or services vs competitors' products or services. The activity of other executives in your industry when they mention certain terms on Twitter. Now that we’ve gone through why you should monitor, who should do the monitoring, and some basics for listening and responding, it’s time to determine next steps for your efforts. In anything you do, it’s important to set a goal for yourself, and monitoring social media should be no different. If you’ve never set a goal for social media monitoring before, start by aligning your monitoring goals with your department’s goals. For example, if you’re monitoring from the Sales department, maybe you should set a goal for yourself to interact with 10 prospects per week on social media. Once you’ve achieved this goal and feel like you can go deeper, attach your goal to a revenue number or see how many deals you can close with social selling per month or per quarter. If you think you’d have more success setting your monitoring goals using a template, feel free to download our SMART goals template below. Several inherent problems exist in traditional web design, with the reiterative process being one of the biggest stumbling blocks. 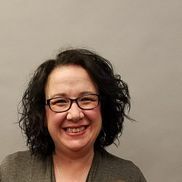 A single change can necessitate a new round of edits, proofing, and approvals before going live...and additional changes could still be needed once the single "fix" has been published. Another large problem is the dormancy of a website. Websites are often put on "set it and forget it" mode, which leads to updates being put off for years, at times. This brings challenges, as the market does not remain dormant and your outdated site could be causing missed opportunities for new consumers to find your products and services. 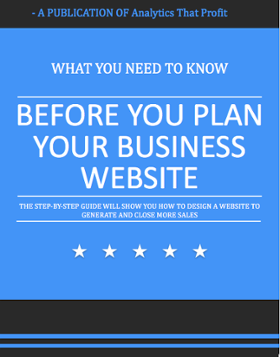 Read on for 3 reasons websites go over budget and over schedule. A month has now passed! Platforms such as Squarepace, WordPress, Wix, GoDaddy and HubSpot offer themed templates for websites. All the coding is done behind the curtain so the end user can add content without any special coding skills required. With the coding piece removed, we can now make changes to the site without the reliance on another person (or team), and can also focus on the content and design of the site. We need to update our website. Why? Our competitors' sites look better than ours. This reminds me of what my mother used to say to me, "If all your friends jumped off a cliff, would you?" Me being the snarky little ginger that I was would reply, "Yes! All my friends would be dead." Didn't work well with my mother and won't work well for your business. It costs money to refresh a website. The lack of a hyperfocus makes your website a cost center not a revenue generator. If you are going to spend money on your website, then shouldn't your site have a desired outcome and ROI? If all you want is your contact information, then go with a simple contact page. 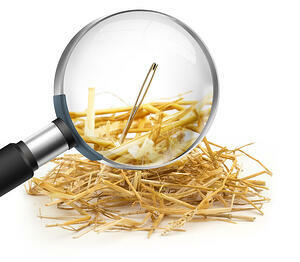 The reality is, most people use the internet to research potential vendors. Research from Google shows that 90% of B2B researchers who are online use search to specifically research business purchases. A hyper-focused website will solve problems for visitors. 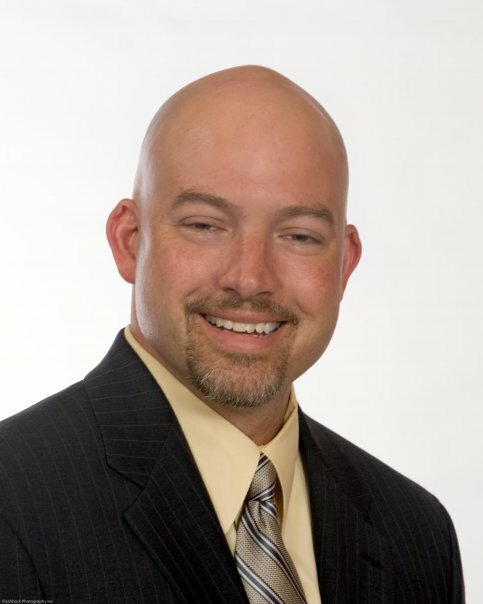 Potential customers, when searching the internet for vendors, want to understand your capabilities and unique value proposition to solve their problem so they can move forward in the buying process. This is why it is important to understand your customers using Buyer Personas. Once identified, you can provide highly relevant hyper-focused content that will lead them through the buyer's journey. Pro Tip: Ask your current customers what they want to see on your website. While a cool digital online tool seems like a nice addition, they can be expensive to develop. Focus on low hanging fruit first. The revenue generated can then be used to pay for the cool digital tools. How do you find low hanging fruit? 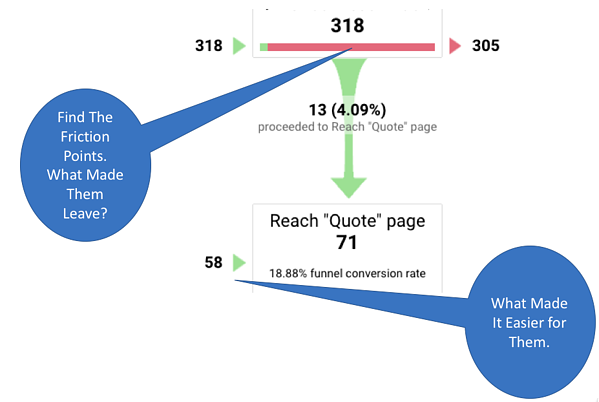 Identify friction points in the conversion process with Google Analytics. An easy way to do this is to set up goals in Google Analytics. If you have not set goals in Google Analytics read this article. Once you have identified the friction points, design the conversion process so it is easy for your website visitors to get the information they need. Solve the problem. Don't be the problem. A 24 HOUR SALES FORCE THAT NEVER TAKES A VACATION! On average, B2B researchers do 12 searches prior to engaging on a specific brand's site. 71% start on a generic query, so they're looking for product first, not for you. 70% of B2B buyers and researchers are watching videos throughout their path to purchase. This makes it clear that your website is most likely the first “salesperson” consumers will talk to in their buying journey. Building your website around this data will provide consumers with a positive experience about your brand. Your “salesperson” needs to have answers as to why you can solve the problems that consumers are researching. A website refresh every 18-24 months is obsolete thinking. 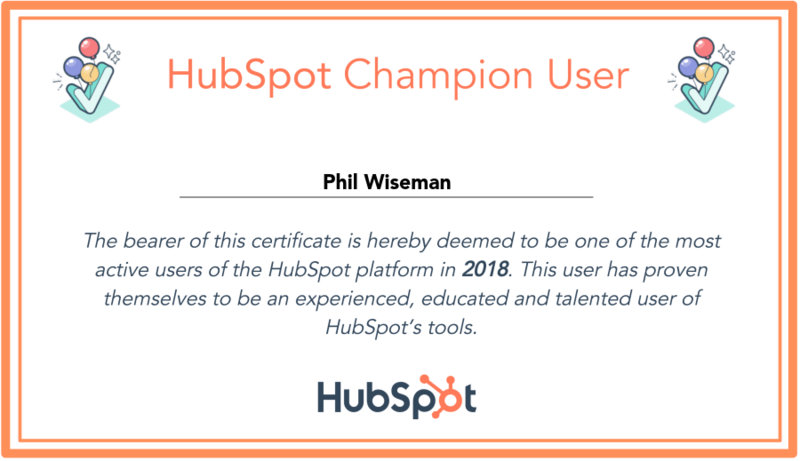 We view your website as a living, breathing organism that is always in a state of evolution, which is why we became a Growth-Driven Design certified HubSpot Partner. A little background... HubSpot conducted a survey in 2016 and found that only 42% of marketers make impactful improvements to their website every year. We get it. 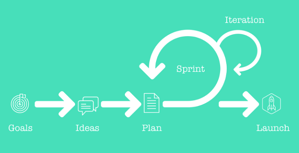 Coordinating developers and coders, graphic designers and copywriters can become a nightmare. The graphic below illustrates this lengthy process. 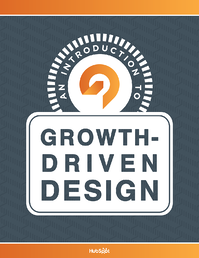 We use the HubSpot Growth-Driven Design model to keep your website updated. 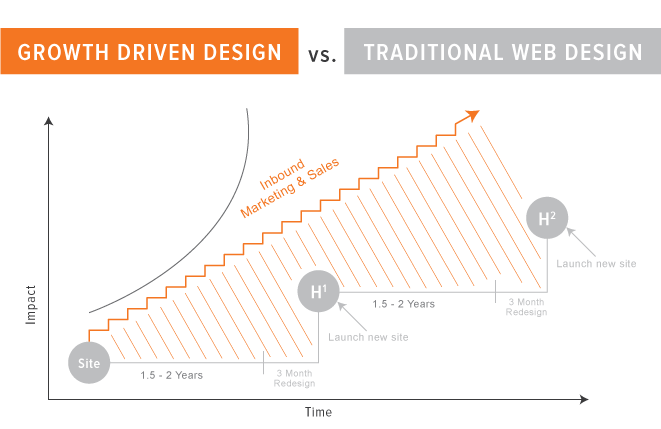 HubSpot Growth-Driven Design is based on agile methodology, which removes the interdependencies of traditional waterfall design (the next process has to wait on the previous process, etc. 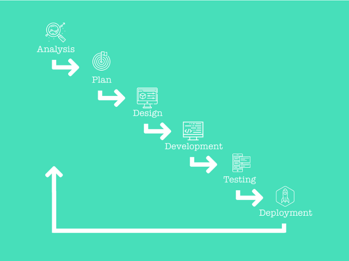 ), dramatically reducing time from concept to launch. Successful websites begin with a focused growth strategy. Our goal in the strategic stage is to develop an empathetic understanding of your audience's world and how your website can solve problems along their journey. The advantage to this approach is we can make changes to your website and make them live with a mouse click. No developers or designers need to be involved. Since I began working with Hubspot a few months ago, Phil at Analytics That Profit has been an invaluable resource and advisor! From quick "how-to" questions to in-depth training and advising, he has the perfect combination of marketing knowledge, technical skills, and Hubspot expertise to help make the process both easier and more strategic. 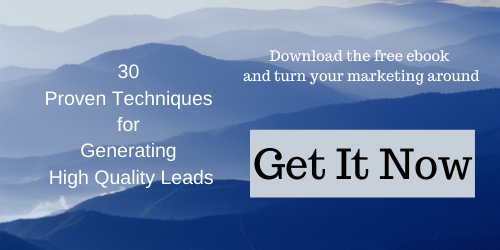 Ready To Increase Revenue? Then We Should Talk.